Union Income Ltd is a member of the Embignell group, which also incorporates Union Income Benefit Holdings Ltd (trading as Union Insurance Services) and Union Benefit Services Ltd.
Our group aims to provide working people and their families with access to greater financial security through a range of membership benefits products that allow members to access shopping discounts, responsible spending and protect against the financial impact of major life traumas. So far more than 1.5 million UK trade union members have benefitted from our products and years of experience in providing services designed to meet the needs of working people. Our relationship with our union partners is the very core of our business. We share many values with the trade union movement and strive to ensure that affordable protection is available and easily accessible to all working people. 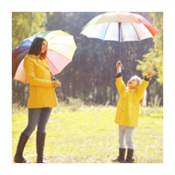 Union Rewards: In addition to insurance products, we offer members access to an online discount shopping website which provides great deals from hundreds of retailers. We're so sure that you'll like it, we offer all members a £10 Welcome Bonus* when they sign up this FREE service. 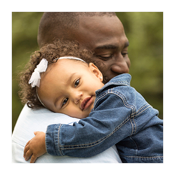 Union Prepaid Plus: Our unique prepaid card offers members the chance to shop with a personal prepaid card that is not a credit card, so requires no credit checks. The card offers cashback deals from some of the biggest names on the high street and there is no limit, so the more you spend the more cashback you earn. 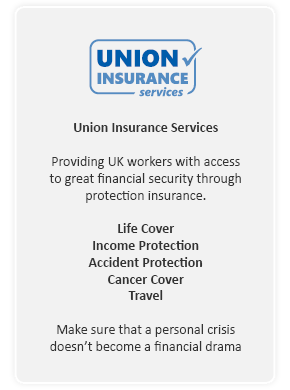 We share a common set of values with the trade union movement and believe that we can provide invaluable support services to our union partners. The range of products that we offer are designed with the needs of working people in mind and we believe that members view these services as a valuable benefit of their union membership. 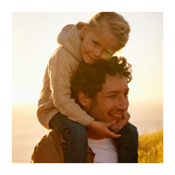 Our rewards website and prepaid card offer real value to members with discounts and cashback on their everyday shopping. 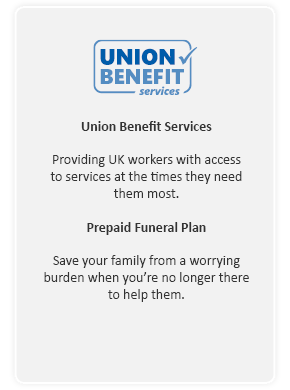 For our larger union partners we are able to offer a bespoke card branded to the union. 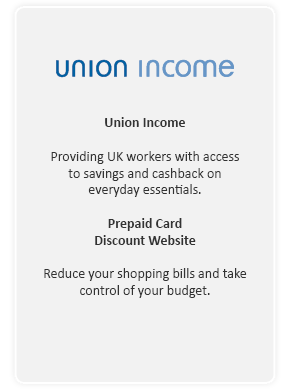 Union Rewards and Union Prepaid Plus are trading names of Union Income Ltd registered in England, number 06595562 and sister company of Union Insurance Services. * Your free welcome bonus is paid once you reach your first cashback total of £25.00. Your cashback will be paid automatically to your registered account each time you reach a cashback total of £25.00.